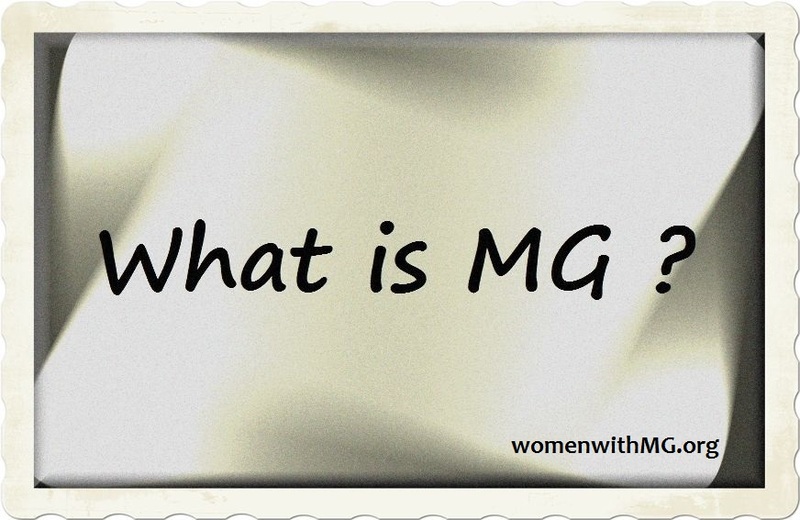 Control Group – 7th Myasthenia Gravis Symptom Evaluation Checklist (MSEC). This is your *final* MSEC for the six month study. Thank you so much for your time and participation!